A Free eBook for you to be successful on Software Interview and land job in company like Google, Microsoft and Apple. 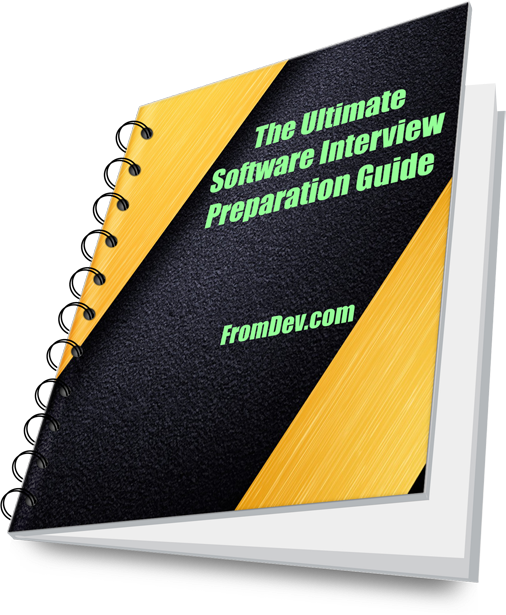 The book Contains more then 100 Software Interview Questions and expert advice for you to be prepared for the next dream job you have been waiting for. 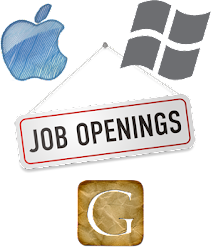 I still remember the days when I was a college graduate and looking for jobs from companies who visited our college campus for fresh software developers. I was interviewed and rejected by more than ten companies and was not sure why I was being rejected. Now when I look back, I feel that it was inevitable for me to be selected by any of those companies. Since I lacked so many basic skills that are essential for getting a job. Any interview will focus on basic skills first, and almost everything else is assumed to be known if you handle basics well. Just to give you a perspective, In my professional career, I was interviewed by more than 50 companies in past decade including GE, Infosys, Symantec, Adobe, Sapient, ThoughtWorks and few other unknown companies. All of these companies had different pattern of evaluation and I was rejected by few of them however I was fortunate enough to have job offer from most of them. In this Free eBook, I am trying to combine all the knowledge I have gained the hard way through experience and rejection. I hope to make it valuable for the readers to be better than I was a few years ago. This chapter focuses on some of the things you must keep in mind before applying for a job with any company. Sometimes we are so desperate looking for change that we are not really well prepared for applying a new job. This may cause us to loose some good opportunities. This chapter mentions 5 things you must do before you apply for the job. Resume writing can be painful and cumbersome process. This chapter focuses on 10 simple tips for awesome resume writing that will make you look different from the crowd. This will also help you get easily short listed in better companies. This chapter focuses on the preparation for interview. Each interview is different, however these are some common things that should be done before appearing for any interview. This will be essential to leave a great impression on the employer. This chapter focuses on the big brand names. 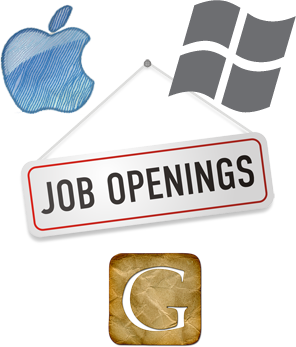 Getting a job at companies like Google, Apple or Microsoft is not easy. In fact a lot of people are not even short listed by these companies due to stringent screening criteria. This chapter will tell you how you can stand out of millions and be noticed by them for your next dream job offer. The eBook is available totally free in exchange of a social share from you. As soon as you share we will unload you to show the download link and book will be downloaded to your computer. is now available totally free to Download. Click on download button for PDF to be downloaded to your computer. The Exclusive interview preparation eBook is available totally free for the Members of our exclusive resource page. To become a exclusive member, simply add your Email in the form below and subscribe to our updates via Email. As soon as you click sign up we will send you a confirmation Email, click the confirmation link and below it you will see the link to your exclusive Resource Page with a password. In that page you can download the eBook. Hope you find this eBook helpful in your journey of searching your dream job. Feel free to share your thoughts about this book in comments. Did you use the download link on this page? Please send me your email address thru contact form and I will send it to you as an attachment.